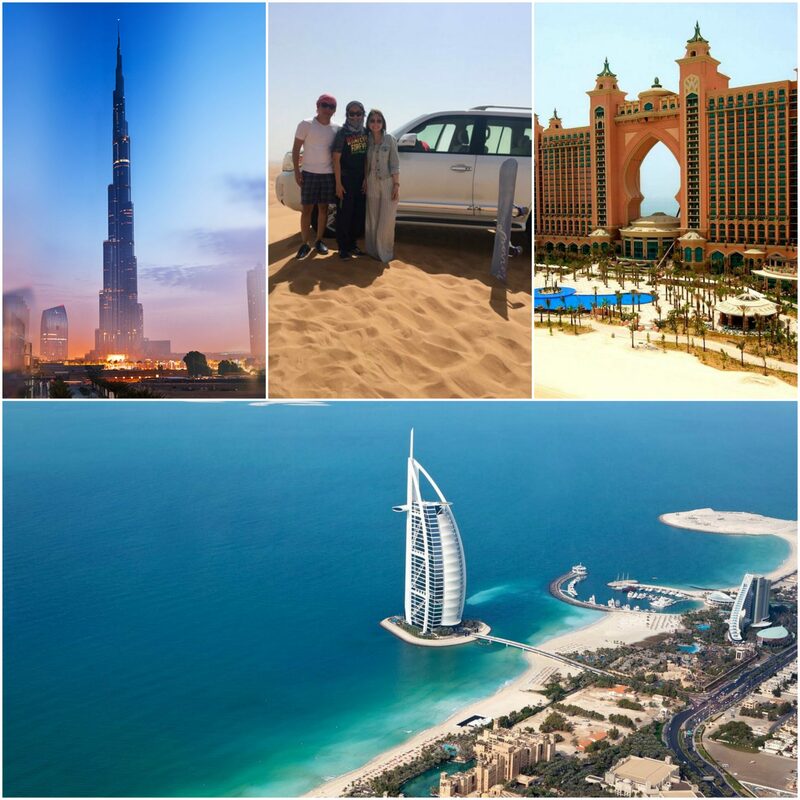 Dubai, the city that is similar to a best-selling book with infinite numbers of pages that are filled with adventurous tales, never disappoints, as it is filled with thrilling activities. This article is intended to summarize all the fun-filled activities and adventurous places that this fine city has to offer to the world. All the residents as well as visitors will find it useful as this article covers everything. Firstly, we will discuss historic and cultural places plus Attractions of dubai and then will talk about the dining experiences that this city has to offer. Nextwe will shed light on the places where you may observe the bird eye view of the city DUBAI! Lastly, we will enlist all the thrilling and exciting activities and things you can look forward to. To exhibit and spread awareness for the visitors, an imitated village was established in 1997 called Heritage Village. This village displays traditional lifestyle of Bedouins in Dubai. It’s an overview of Arab Bedouin’s about their way of living, local artistry and professions,expressing their traditional norms and lifestyles. Visiting this place is an opportunity to observe how Arabs strive and survive traditionally in tough places like coastal, desert and on the mountains. This village comprises of different museums in which you can observe ancient currency, map and historic items related to Islam.The Management of this village arranges informative and traditional events on national flag day, Dubai shopping festival and other famous events. Dubai museum is situated at Al-Souk AL-Kabir area. In older times, this museum was known as‘AL Fahidi Fort’. This fort is more than 200 years old, which was owned by Arab ruler of that time. Initially,the rulers used this fort for their living and defense, later; it became a place where the monarchs kept their weapons and artillery, as well as,criminals. During the regime of Late Sheikh Rashid bin Saeed Al Maktoum, this Fort was renovated and transformed into a museum with an intention to exhibit history, heritage, social and professional way of life, Islamic and religious attachment to Dubai and other Emirati states. The textile market of Dubai is key attraction for the local and foreign shopaholics. It is situated on the other side of the Creek. This market has infinite raw silk, cotton, lace, glittering sequins and reel of embroidered fabrics. This souk is still in its original shape along with traditional feel. Every visitor must try this old and traditional way while crossing Dubai Creek on Abra. Abra is basically a water Taxi that cost around few dirham but take you to the other side of the creek in just 5 to 10 minutes. Spice market is home to traditional food ingredients used for cooking Arabic cuisines. It is the older part of Dubai located exactly opposite to the creek. Originally, it was a wholesale market for spices, wheat and grains but now it has transformed to lot more than just spices and grains. The gold Souq (Gold market) is next to Spice market which is very famous among the locals and foreigners. This market mainly trades with Gold in different forms, ranging from gold bricks to small jewelry items along with other precious metals like silver, precious stones and platinum. Museum of Jumeirah Beach is a tribute to the UAE culture, tradition and heritage, and a must visit place for all. Sheikh Zayed museum was once a Al-Ain palace, belonging to sheikh Zayed Bin Sultan Al Nahyan. It was built in the year 1937 and was transformed into a museum in the year 1967. This museum is located on the west side of largest oasis, Al Ain Oasis. It is humanly impossible to cover up all the dine out places present in Dubai, as it has countlesseateries anddine out places, however, we have tried our best to cover all the outright highpoints that will give you ultimate experience of food and luxury altogether. Bateaux Dubai is a floating Restaurant (5-star) that offers classi;2est French style dining experience in a Glass boat along with live music performances. Dhow Cruising is also floating restaurant experience. Dhow is traditional Arabic style Boat, anciently used for trade. Dhow cruising is famous among the visitors. It is divided into two section, Dubai Marina Dhow cruise and Dubai Creek Dhow cruise. In Dubai Marina Dhow cruise, your boat will float over the modern and artificial canal side where as Creek Dhow cruise float around the older water body of Dubai Creek. Both offers fine dine-out along with complete package of entertainment. 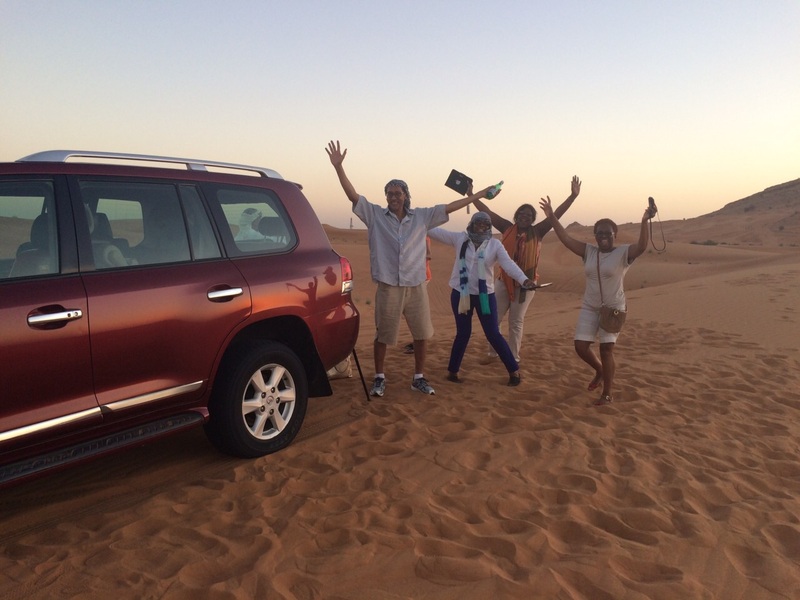 Desert Safari Dubai is another experience of a lifetime that presents traditional and continental food along with adventurous activities like dune bashing, quad biking, camel riding, and a lot more. Bab Al Shams is a well-known desert camp designed restaurant that is also 5-star hotel. It offers royal dining with variety of food items. This hotel also organizes traditional live music and dance performances along with buffet dinner. Sahara Restaurant;2 carries the same theme and concept like Bab Al Shams does and offers almost same experience but this restaurant is a bit cheaper with average services but competes well in terms of ambience. A Tepaniyaki themed restaurant offer distinct and delicious food. Tepaniyaki is traditional Japanese live food cooking on a flat hot plate. Best place f to have Tepaniyaki cuisine is ‘Tokyo Tower’and ‘Emirates Tower Hotel’. Al Qasr is a well-known Brunch among the expats of UAE due to the fact that the visitors have to pay fix price and can enjoy limitless variety of delicious food. Atmosphere restaurant is situated on the top of Armani Hotel, nearer to BurjKhalifa which allows mesmerizing views that too in reasonable price, comparatively. The Burj Al Arab offers an ultimate luxurious and classy hi-tea. Dubai offers the Best and unique Cinematic dining experience. Where you can enjoy you cinematic moment along with fine dining located at beach mall Dubai. Manouche or Cheese bread is another widely famous local street food of Dubai. It is fresh, exclusive, delicious and cheap. It is available at Lebanese bakery based at Al Wasl. BurjKhalifa is the tallest building on this planet earth. A view from building top is ultimate and mesmerizing. Dubai Mall Aquarium is an amazing place to witness large marine creature like ray fish, sharks, octopus and other unique marine creatures. This large aquarium is tunnel like structured that allows intense and amazing visuals. The world most famous fountain show is also here in Dubai located right nest to Dubai Mall. this water dance show of of its kind and truly amazing.it is a must visit place for every visitor. Burj Al Arab is a prior land mark of dubai city. this iconic human made structured is not easy to see from outside. The palm Island is another one of its kind as this artificial iconic Island is built by humans. To see the palm Island from height you can book helicopter flight or sea plane available solely for this purpose. Jumeriah beach road that has variety of fine restaurants, Art galleries and highly fine structured ‘Villas’. This road is located parallel and opposite to coastal line. Dubai Marina is world’s largest Marina built by man. You will witness marvelous and amazing few of the world’samazning giant building of dubai while strolling around or from canal while sailing. Aedas, an architecture company, designed an amazing rail network in UAE known as Dubai Metro. All the trains available are driverless, automatic and centrally air conditioned along with plat form edge door.